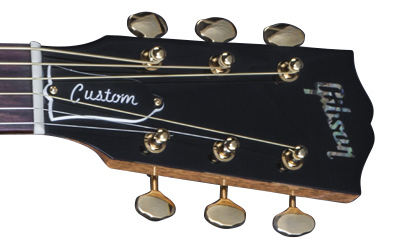 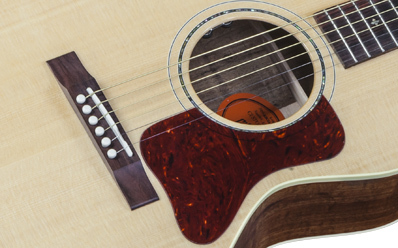 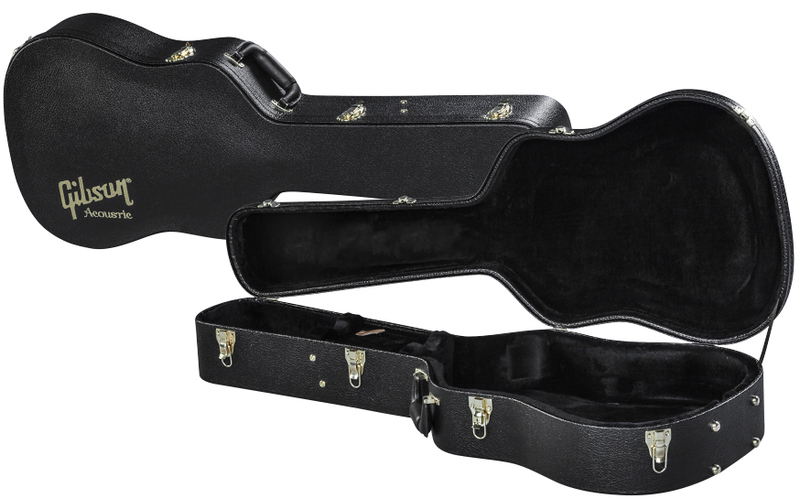 The Gibson L-00 provides unparalleled projection not found in comparable small body guitars. 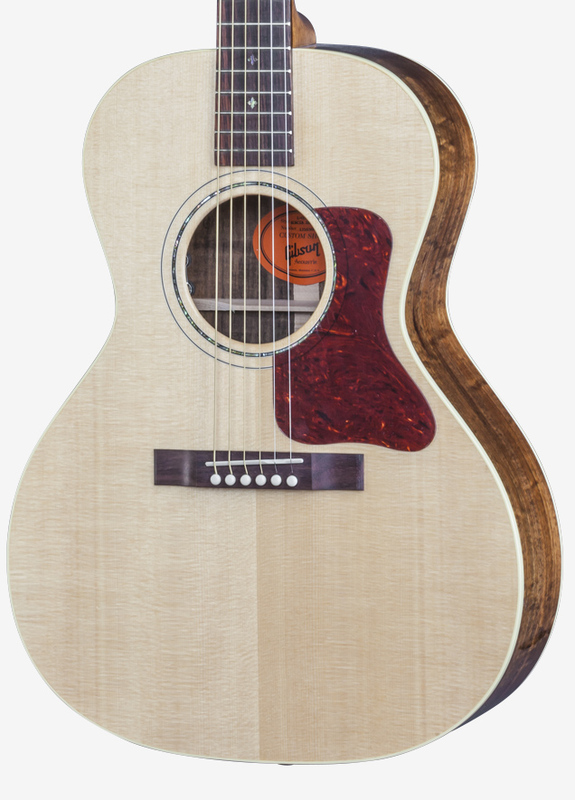 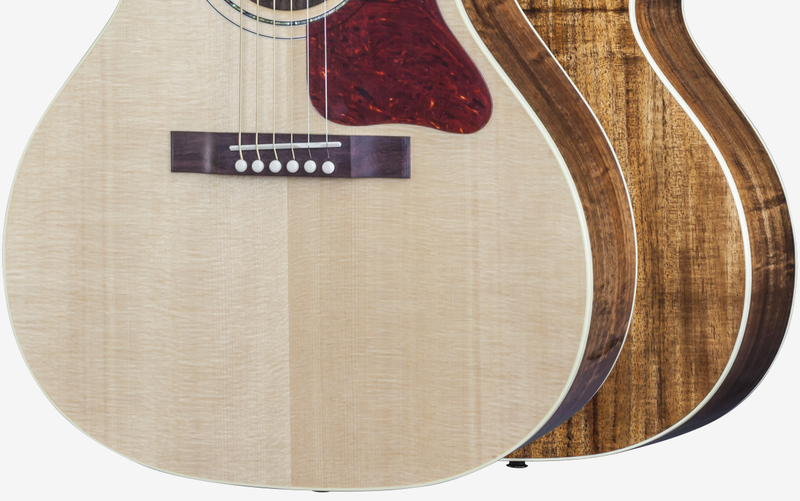 This exceptional Limited Edition L-00 offers the iconic L-00 in a truly rare tonewood combination, with classic open back gold Grover tuners and abalone Gibson inlay crown the headstock. 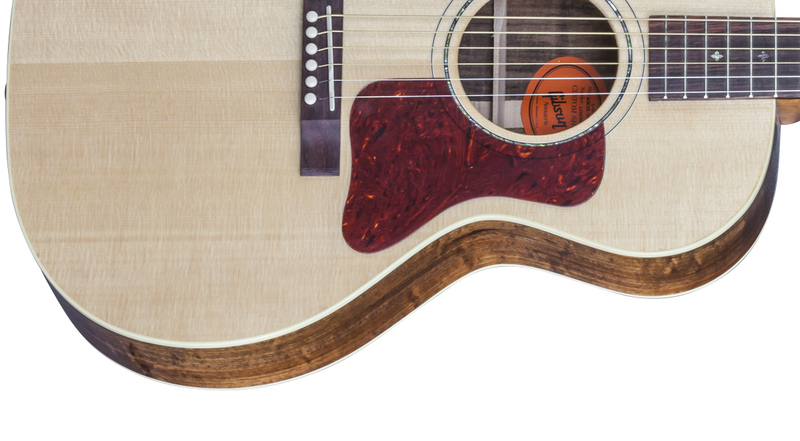 True to the L-00, this Limited Edition features a clean single-ply top and back binding with customary rosewood rectangular bridge. 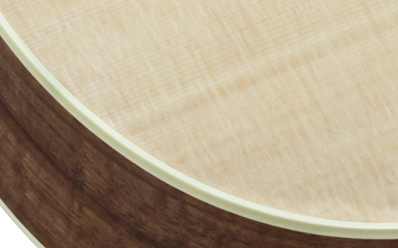 The beautiful acacia back and sides provide a crisp and clear tone that is incredibly balanced. 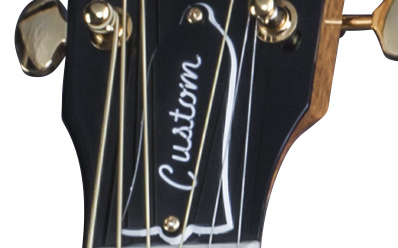 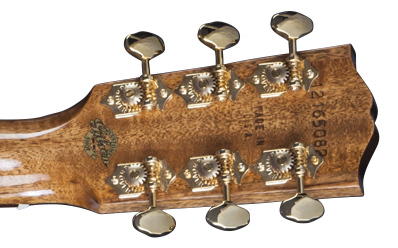 The abalone inlay found on the peghead, fretboard, and rosette truly set this limited edition apart. 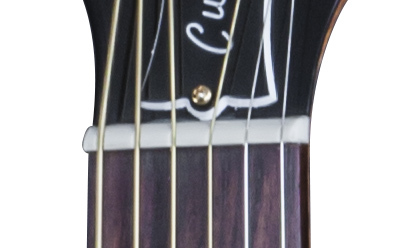 Thickness at Fret 1: 2.04cm / .803"